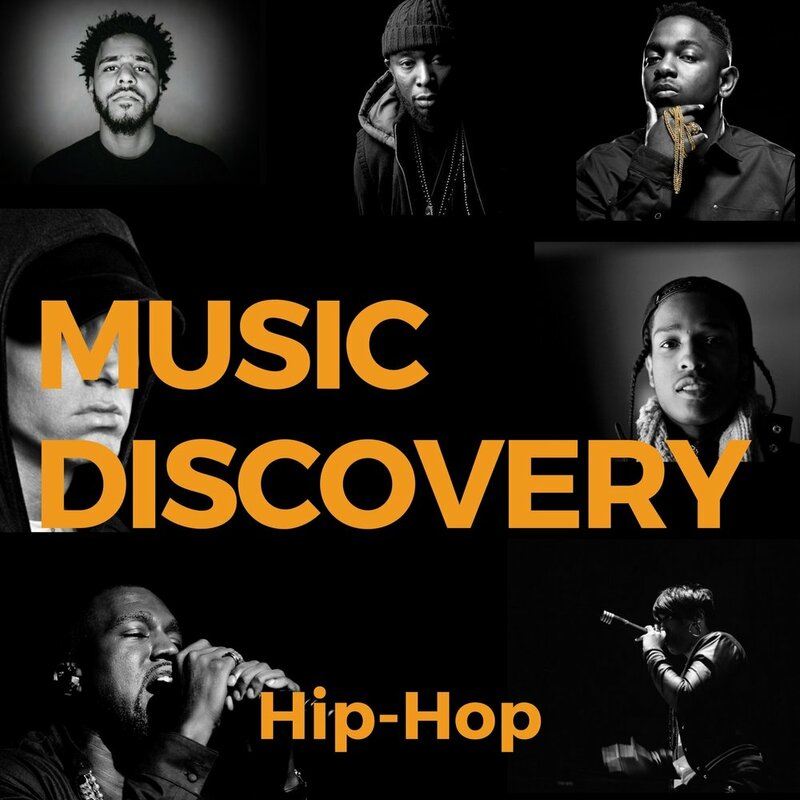 The latest MUSIC DISCOVERY curated Spotify playlist by The CAB Portal features the best new Hip-Hop music by rap artists from around the world that you need to hear right now! The artists featured in the playlist include: T.Soko, Skuzii, Manu Crook$, Mitch Darrell, Junglepussy, Mezziah, Khi Lo, Floe, Needham, Swooli, NanaBCool, Yung Jordan, R.E.A.L. tha Poet, Damian Simmons, SaRap Fresh, and many more dope emerging artists. If you'd like your new song to be added to this ever-growing playlist, submit it to The CAB Portal on their Connector page.